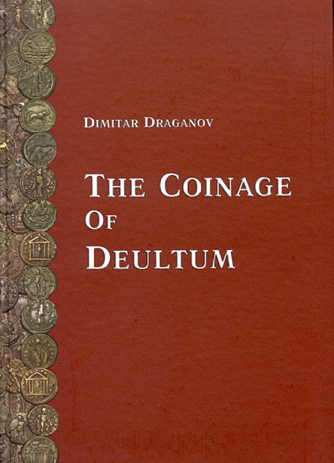 The Roman colony of Deultum was founded under Vespasian by veterans of Legio VIII Augusta. The colony lay on the west coast of Lake Mandren, which was connected to the Black Sea. 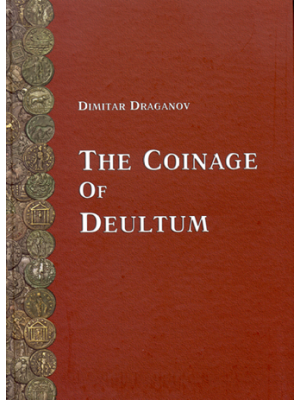 The coinage of Deultum began under Trajan (AD 100) with the issue of a single small denomination coin type. 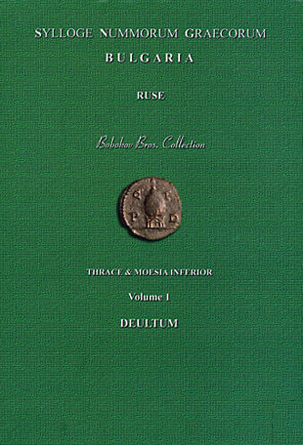 Following a long interval, a second issue was produced during the sole reign of Caracalla (December 211-217). 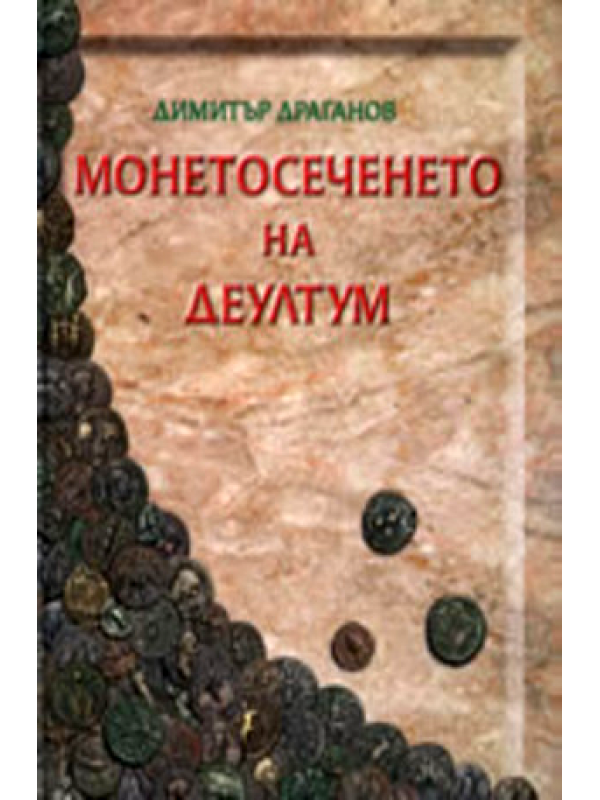 After this, the city struck coins (of two denominations only) continuously up to the reign of Philip I (244—249), under whom the coinage of Deultum came to an end. 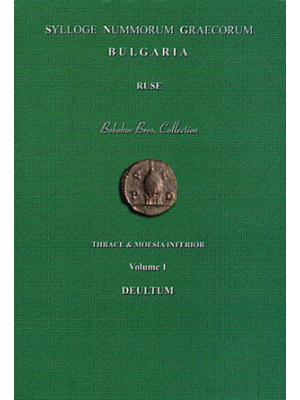 The book presents a thorough study of the coinage of the Roman colony of Deultum (Colonia Flavia Pacis Deultensium).